How Many Of These University-Level Courses About ‘The Sopranos’ Have You Taught? 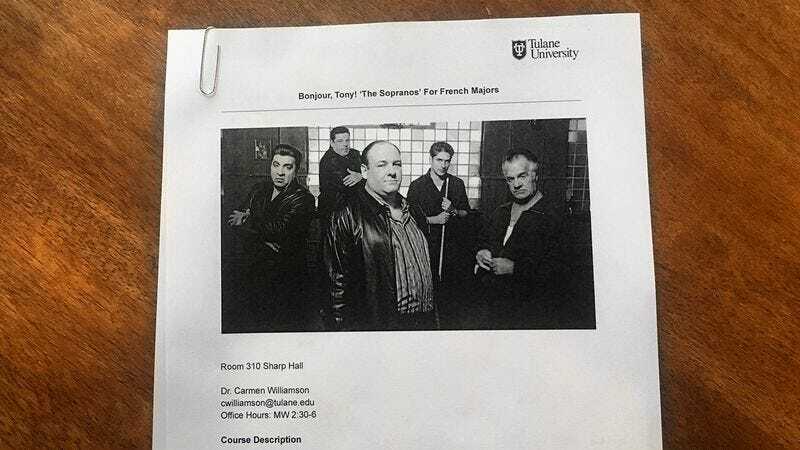 Are you a professor who teaches many university-level courses about ‘The Sopranos,’ or are you some other kind of professor? Find out by taking this quiz!